I am making a change this week by switching to a Monday through Sunday week for the chronological event list. Thank you to everyone who has been visiting and became followers. 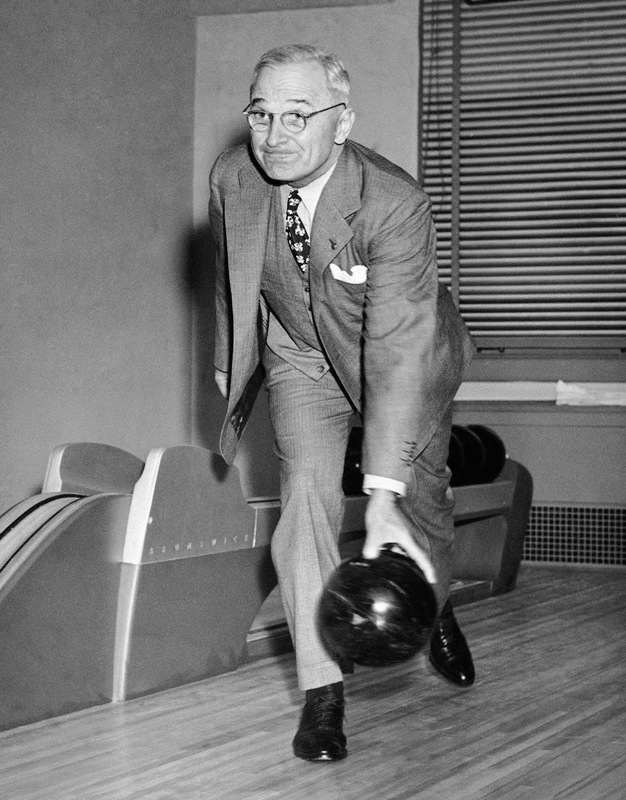 I will continue to present articles from Cold War history that are unique, like Truman adding a bowling alley to the White House, or specific to the service branches as I discover them. In that vein, watch for a special report on the SeaBees in Vietnam soon. I discovered an article on how the SeaBees took a narrow strip of land along the China Sea coastline and changed it into a very important airbase. And, I have a few personal SeaBee stories that were shared with me to post with it. Watch for them. PS: I set up new pages that present our product offering. The first page provides a link to join the Proud Cold Warrior Society at a reduced "New Recruit" price. The 2nd shows each of the logos that can be placed on the t-shirts and coffee mugs offered. If you have a suggestion for a logo or image to be added from your service days, please suggest it. It can be added. 23APR45 - Truman Confronts Soviet Foreign Minister Molotov - Two weeks after becoming President, in a show that he is his own man, President Truman, strongly, in colorful language, impresses upon Molotov that the Soviets are not holding up to their promises and that he expects them to. He became our first Cold Warrior President in the early weeks of his administration. You can read more here. 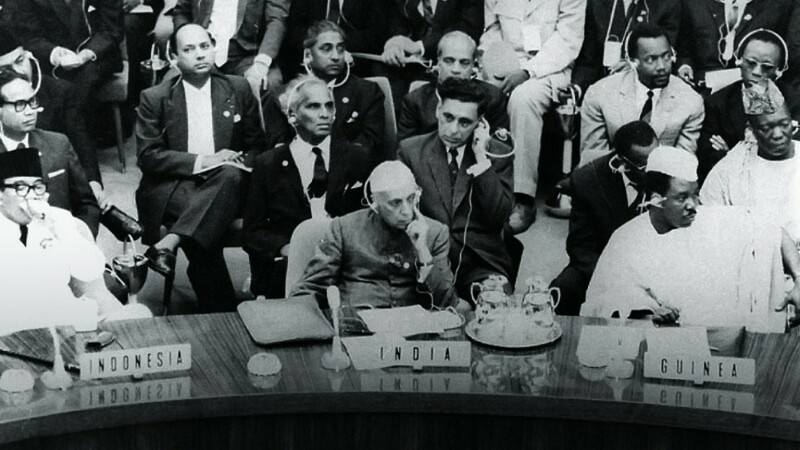 24APR55 - Bandung Conference - Political delegates from half the world's population met in Bandung, Indonesia to discuss how to deal with the Cold War powers; USA, Soviet Union, and China. Zhou Enlai, Premiere of China, came to convince them that China was not the threat. You can read more here. 23APR67 Soviet Cosmonaut killed when the parachute fails to deploy on reentry. 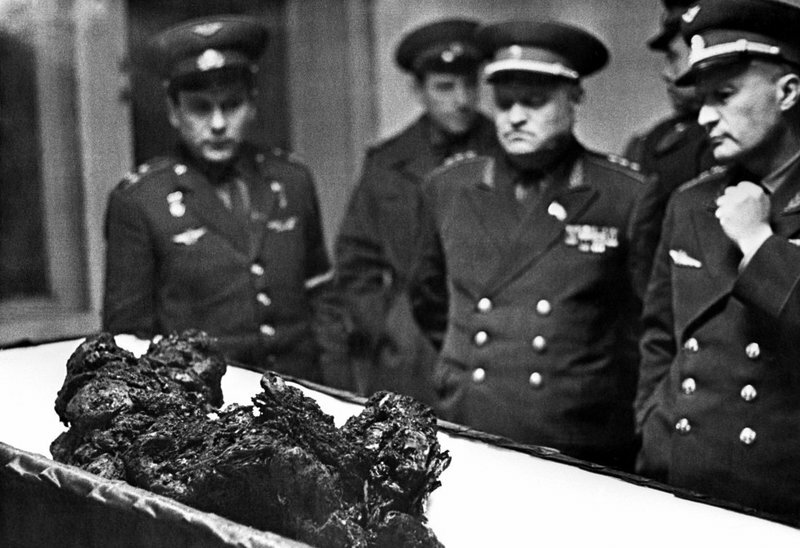 The space race claimed many lives on both sides of the Cold War. I chose the photo below to show what the heat of reentry does to the human body when it is not controlled. Read more here. 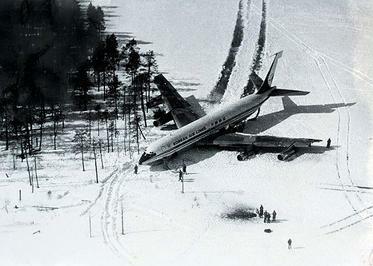 20APR78 Soviets shoot down KAL flight 902 which lands on frozen lake. Two passengers are killed. 5 years later it happens again, KAL 007 1983) with the loss of 296. By getting away with this 1978 incident, it only emboldened the Soviets to do it again. Read more here. 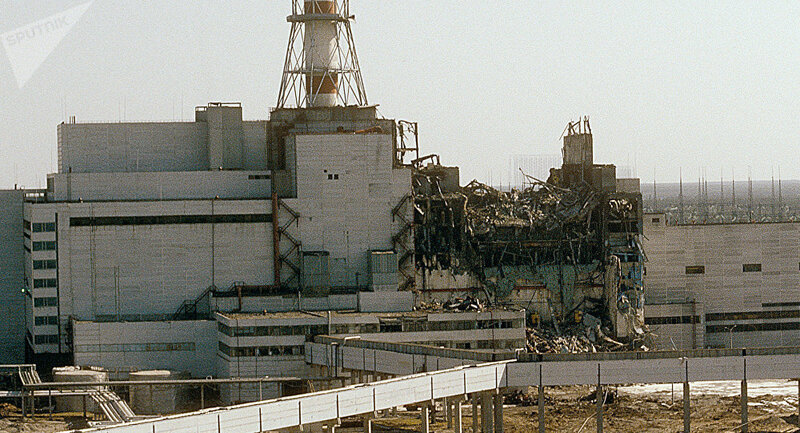 26APR86 Chernobyl nuclear accident happens. Russia and the world is still feeling the effects of this event. Read more here. 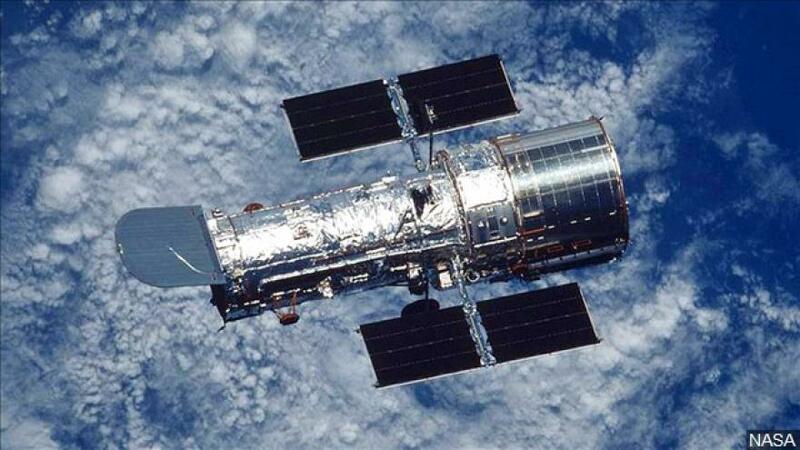 25APR90 Hubble placed in orbit. Once again the USA leaps ahead in the exploration of space. This time visually. A flaw is later discovered and a Space Shuttle repair mission fixes it to then present some of the most clear photos of our universe and beyond. It is still up there taking photos. Read more here. 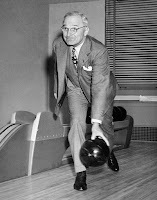 Special Report - 25APR47 - Truman inaugurates white house bowling alley. 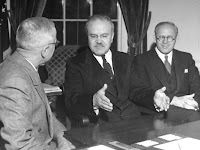 A two lane set up was placed in the West Wing during the Truman administration. I read in one of the articles that he hardly used it but made it available to the employees to help them relax. The White House museum article with photos showing all the iterations the alley took over the years is here. 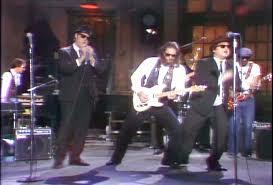 Entertainment - 22APR78 - First Blues Brothers band performance on SNL. If you are about my age then you know just how unique SNL was back then and these guys just blew everyone away with this routine. I am listening to the concert they did later that year as I write this. I placed the link below for you to enjoy also. A good article on the first performance is here. The Blues Brothers December 31, 1978 live concert with all their best songs can be seen here. 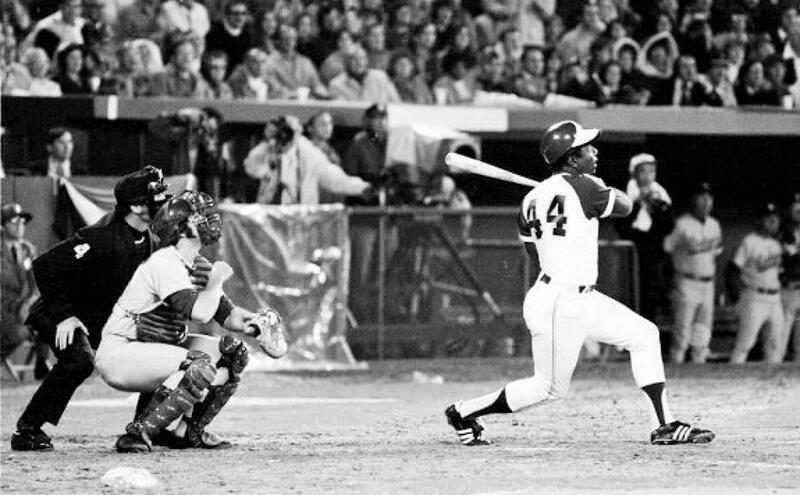 Sports -23APR54 - Hank Aaron hits first major league home run. He will go on to hit 755 total. There was racial tension surrounding him (it was 1974) when he passed Babe Ruth but it faded away after he kept on playing and hitting home runs. He is 2nd behind Barry Bonds (762 career home runs). Babe Ruth is 3rd with 714. Read more here. Lifetime Membership includes a personalized Certificate and choice of T-shirt or Coffee Mug. Please use the links above to order products or to join The Proud Cold Warrior Society. 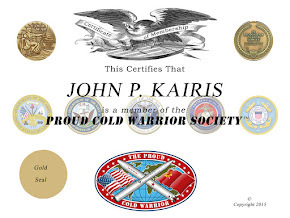 If you order a T-Shirt or coffee mug with the Society lifetime membership included we will provide a personalized, full color, frame-able Proud Cold Warrior Society Certificate. 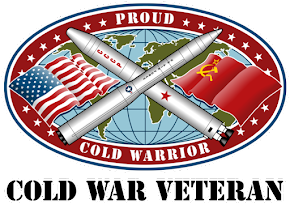 Please email me at proudcoldwarrior@gmail.com when you join the PCW Society because our online store provider does not share your contact info with me to send the certificate; I will need your address, telephone number, email, service branch, rank, and service dates. Your information will be kept in strict confidence and will not be shared with outside vendors. Thank you. I am adding the ability for you to provide an archival presentation of your Cold War service for the National Archives. Please watch for this enhanced feature in the coming month. Thank you. Copyright © 2010–2019 The Proud Cold Warrior. All rights reserved. The Proud Cold Warrior™. Watermark theme. Powered by Blogger.